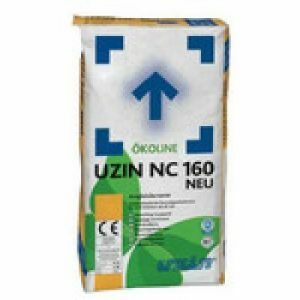 Uzin RR 201 is a one of the sub-floor preparation products. 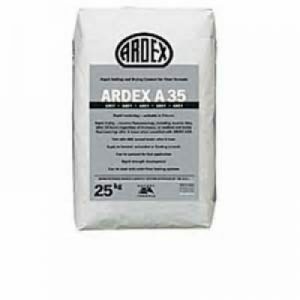 This product is used before laying decorative floor coverings. 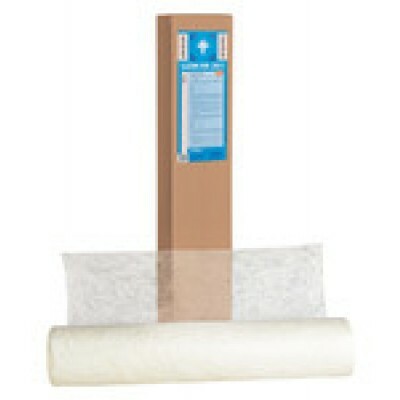 Uzin RR 201 is suitable for use over most substrates and adhesive residues. 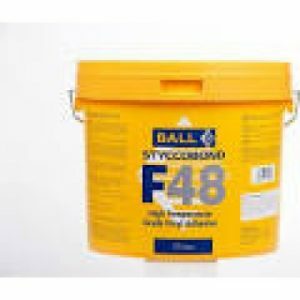 A fibreglass renovation fleece which has extremely high levels of tensile strength and an enormous reinforcing effect when used in conjunction with UZIN primers and levelling compounds. For renovating substrates with poor load capacity, cracks, intersections and substrates which are prone to vibration. In a composite system, the UZIN RR 201 renovation fleece is supplemented by UZIN RR 203 crack bridges (for cracks 3 – 5 mm wide) and by UZIN reinforcement fibres (for fill – ings which are approx. 5 mm deep). After pouring the UZIN levelling compound onto the loosely laid renovation geomembrane, the binder dissolves that which holds the fibres of the mat together. The fibres are completely encased by the levelling compound and are reinforced in all directions. The high tensile strength and the ideal anti-slip properties of the fibres allow the cracks to be bridged. Through this, the composite can absorb expansions and vibrations from the substrate and divert them. 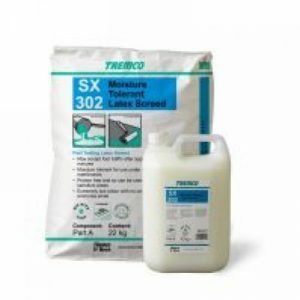 In many cases the removal of old substrates can be avoided by using UZIN RR 201. Complex preparatory work on the substrate can be dispensed with. 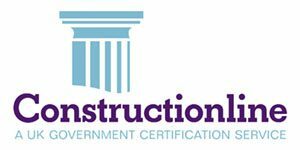 Compared with other renovation procedures the product saves time and costs and also minimises the impact of dust, noise and odours. Base material: Alkali-resistant fibreglass in accordance with DIN 1259-1, fixed using a water-soluble binder.